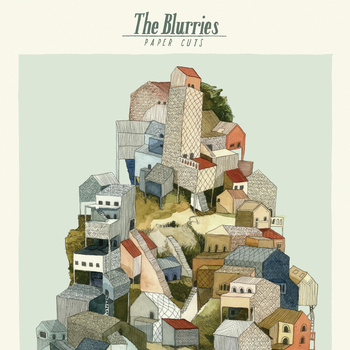 Song of the day: The Blurries – "Paper Cuts"
Rather than posting one song, I’ve decided to put the whole album here because for me it’s an actual album – i.e., something you can listen to all the way through because it sounds unified, plus the songs are equally strong (or weak if you don’t like ’em). By the way, when I say it’s jangly I don’t mean in that Byrds-esque, “every song must have at least five 12-string electric guitars in it” way, I mean that it’s the kind of jangle that was a specialty of bands like Let’s Active, early R.E.M., and The dB’s. You are currently browsing the archives for the Blurries category.